Our October painting and photography holiday in Turkey was a great success. Thanks to all the participants and to Anna Martin (painting tutor) and Chloe Hall (photography tutor) for a fun, creative and inspiring week. 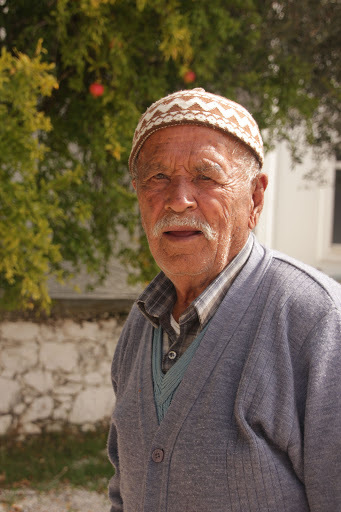 We visited some locations off the beaten track in this beautiful part of the world, including the small village of Bezigan in the foothills of the Taurus mountains. 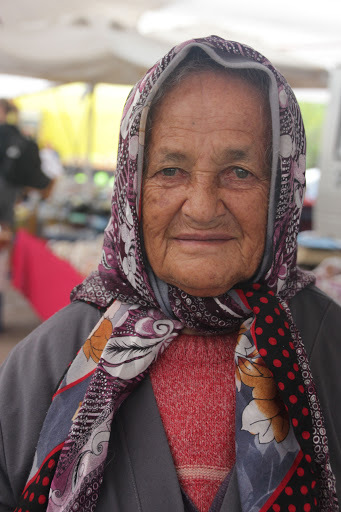 Here we had an ideal opportunity to view rural Turkish life, meeting some real local characters on our walk around this beautiful village. In the village we saw the daily routine of local men playing backgammon in the tea house, the women collecting pomegranites and ripe pears from their orchards and the wise men of the village sitting outside the white Mosque with its colourful painted ceilings glimmering in the warm sunshine. Some superb photos were taken and were shared at the end of our week in our final slide show and painting exhibition over a glass of sparkle! There were many opportunities on the photography holiday in Turkey to capture local life, the remote stretches of golden beaches at sunset and the towering and glorious ruins at Patara. As ever the food on our painting and photography holidays was delicious. With organic produce locally sourced the food tastes as it should… full of flavour having come from local farms and producers. 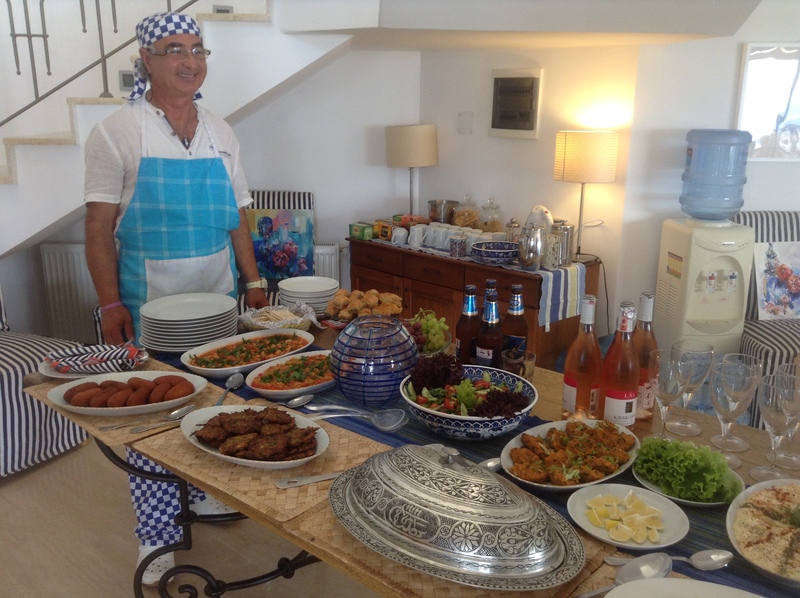 Our chef Kazim produced the most delicious meal on our first day- pictured here with a smile on his face. 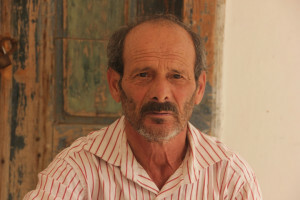 He told us about the spices and herbs used in local Turkish and Ottoman dishes. The artists were spoilt for choice for painting locations – the cobbled streets and boats in the harbour in Kalkan, the magnificent Roman ruins at Patara and the colourful landscape from the tiny village of Islamlar in the foothills of the Taurus mountains. Much fun and laughter was had over evening meals in the restaurants we visited each evening.